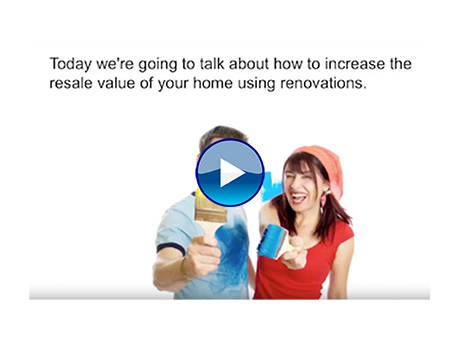 Renovating your home can be an effective way to increase its resale value. But not all renovations are created equal and none are guaranteed to repay 100% of their cost. However, by renovating strategically, you can increase your selling price enough that a significant portion of the renovation costs are passed on to the future owner. The return on investment of any renovation is influenced by the local market conditions, the features and trends buyers in your area are looking for, and the quality of the workmanship. Keep in mind, you're renovating to the buyer's taste, not your own. If you'd like to explore how refinancing your home can help pay for the renovations, please call us at 604.628.5040.